Not the movie, but the real life of a guy named Brian. I know it has been forever since I last posted. There were many legitimate reasons: Divorce, work projects, life. Anyhow, I’m mostly back to a more normal cadence, so I had a chance to go to a concert recently (finally). I saw Portugal. 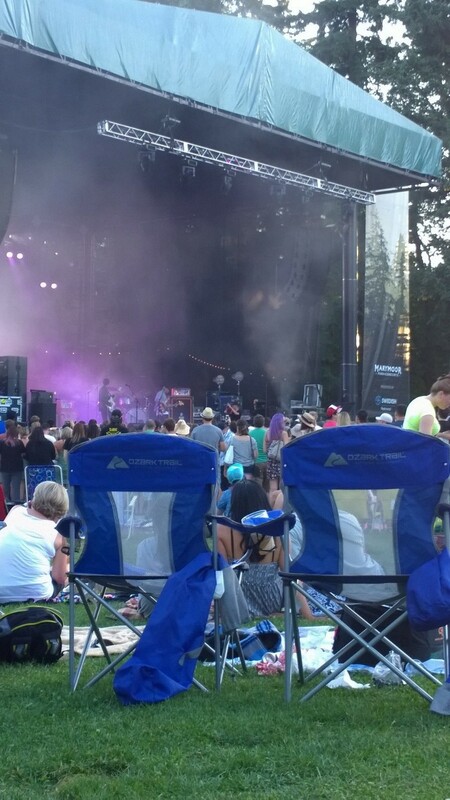 the Man and Grouplove at the Marymoor park in Redmond, WA. Again, great summer venue and yesterday was gorgeous. Portugal. the Man was awesome and Grouplove, who I like a little less than Portugal. the Man, was good too. Anyhow, I had a good time. The picture was my view of the stage from the lawn. Not up close but could see and hear everything just fine.